According to witnesses, his exact state of dementia is a source of speculation but he is known to have held cogent conversations as recently as last October. He can also forget what he said minutes ago, or faces he has known all his life. This is typical of the disease. 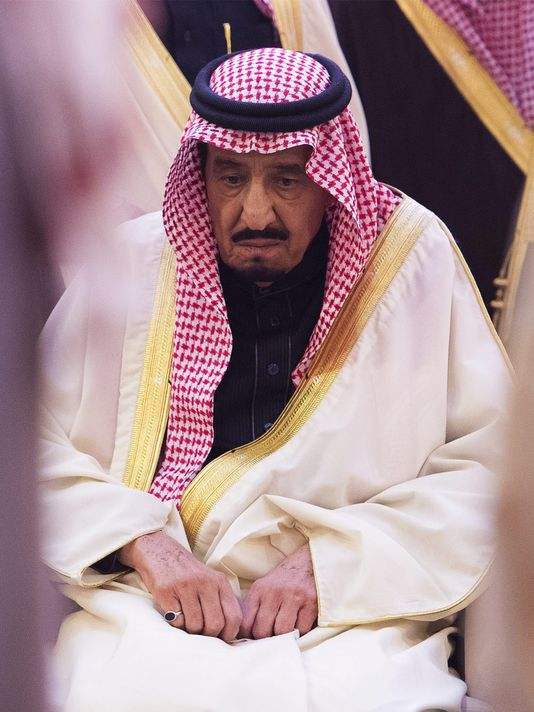 Sources close to the Saudi monarchy revealed earlier this year that the number of hospital visits by King Salman in the last few months has increased and that he did not walk around, as he did before.